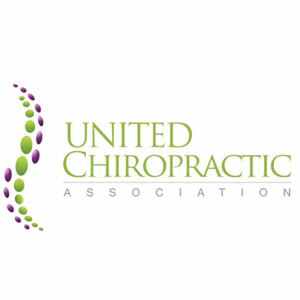 Here at Spriggs Chiropractic, we focus on delivering the highest standard of care that is uniquely tailored to your body’s individual needs. Whether this is for a new or old problem you have been suffering with, your body needs to start the healing process off in the right way. This is where we come in. Your health is your most valuable asset and without it, we have nothing. So getting your health back up to be the best it can starts here, with us. 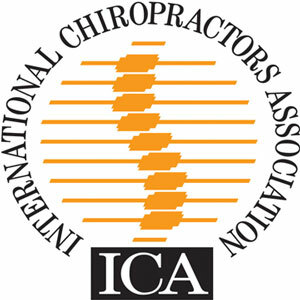 The main focus of the clinic is the structural integrity and function of your spine and body. Structure dictates function, and so with poor structure, dysfunction begins, quickly leading to injury, illness and degeneration. 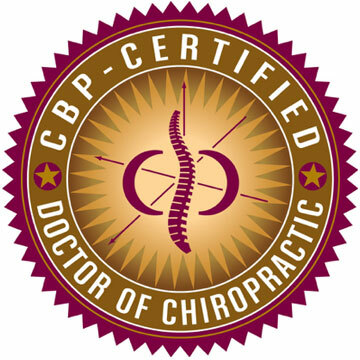 We at Spriggs Chiropractic are highly trained in restoring spinal structure and function through structural rehabilitation and functional medicine. 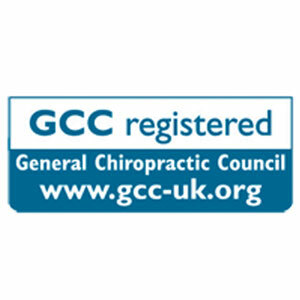 We are one of only a small minority of Chiropractors in the UK who are trained and qualified in Chiropractic Biophysics (CBP), the highest standard of Chiropractic researched and proven technique with over 190 peer reviewed publications to date. To learn more about CBP, research and the current evidence based treatment we offer, our blog page is constantly being updated with information and new research. We are always looking for more ways to get this information and our message of evidence based care and research. One of the ways we do this is through talks and seminars held at the clinic, local offices and businesses, schools and health clubs. If you wish to learn more about this, or discuss either attending one of our talks, or we bring a talk to you, contact us to find out how. Our YouTube and the CBP YouTube channels are constantly being updated with great additional research into the effects of our treatment methods. They have great content to view when ever you wish to learn more about what it is to have full, comprehensive corrective care. Your privacy is of the utmost importance to us, any data collected by completing patient forms or requesting appointments via this website are processed and controlled by Spriggs Chiropractic Ltd and used solely for the purpose of contacting you regarding your enquiry and for your care/treatment/management. We do not share this data with any third party without your prior consent, nor will we add you to any mailing lists without your consent. Full details of our privacy and data protection policies can be found below.